Today I want to share a little gingerbread alphabet activity with you. I am also going to give you a couple ideas for using the free gingerbread man printable. 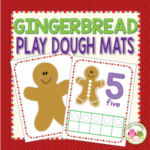 This activity is a perfect addition to your Christmas or gingerbread theme preschool or pre-k. After printing the activity, I like to laminate the cards for durability. The set includes uppercase and lowercase gingerbread boys and girls. You can match uppercase to uppercase or you can match uppercase letters to lowercase letters. It is fun to make the gingerbread houses stand up while using the activity. In my supply closet I found some paper towel rolls, and it turns out that they worked perfectly. After cutting the rolls into small segments, I taped the gingerbread houses to the roll segments. Now my gingerbread houses stand up and I can make a cute little village. I think that taping the houses to blocks would be a great idea too. You don’t have to use all of the gingerbread houses and gingerbread people at once. Use an appropriate quantity of gingerbread houses and gingerbread boys and girls for your kids. 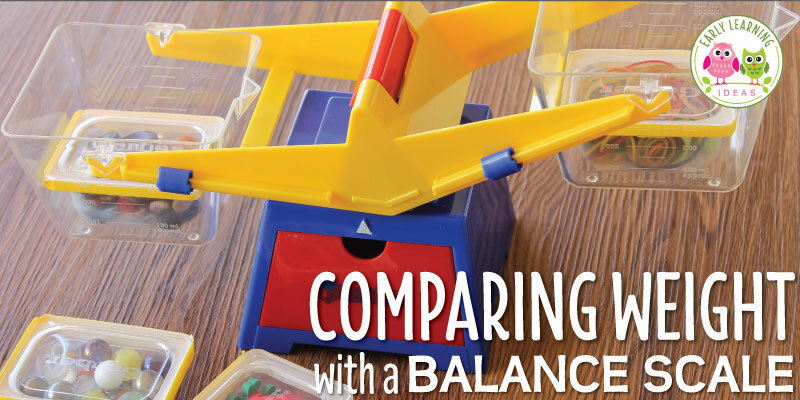 Using too many can overwhelm young kiddos. Kids can try to guess where the item is hiding by naming the letter on the front of the house. 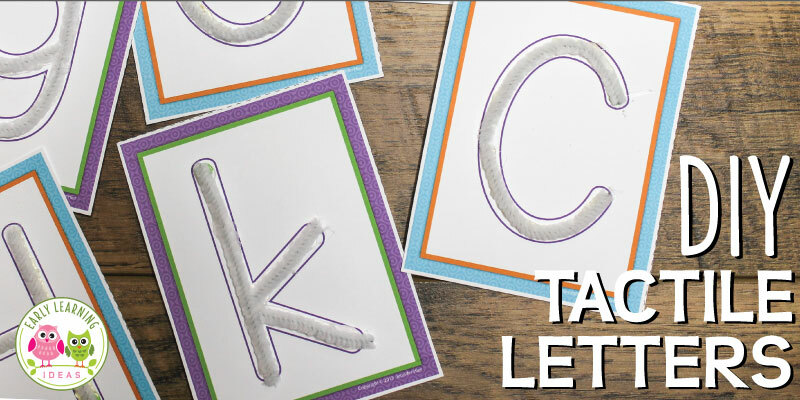 To make the activity a little bit more challenging, you can also ask them to make the sound that is associated with that letter. Want more of a challenge? You can also ask kids to tell you a word that begins with that letter. If you hide a little gift like me, you can pretend that something that starts with the featured letter is inside the package. For example, when I hid the gift behind the letter D house, we decided that a dinosaur was inside the package. Another fun way to play with the gingerbread alphabet activity is to pretend that the little gingerbread people are lost and have to walk around searching for their homes. I pretend that the little gingerbread girl knocks on the door and the only way that the door will open is if she says the correct sound for that letter. She then goes inside the house to go to sleep. 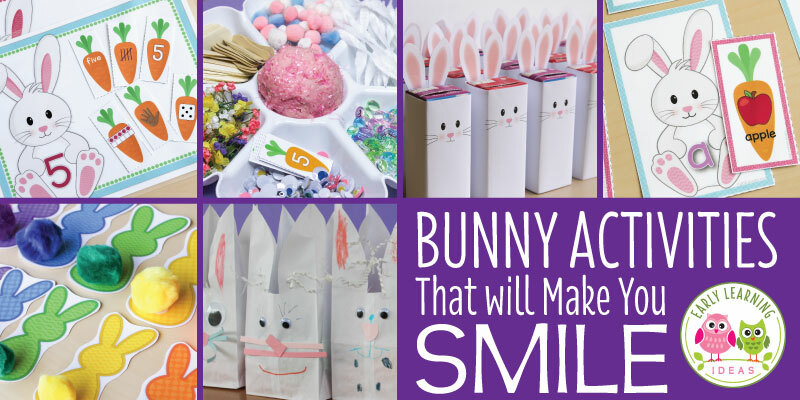 Want to get a copy of the activity for your kids? 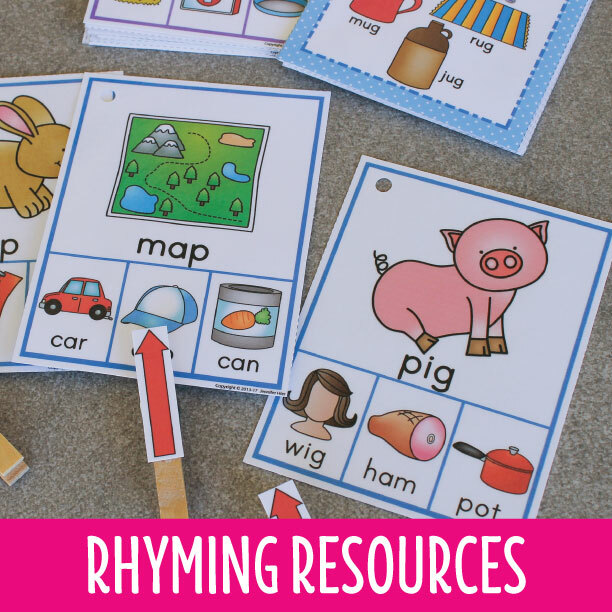 All you have to do is stop by my TPT store to download the free gingerbread man printable alphabet activity. Well, I hope that you enjoy using this Gingerbread alphabet activity with your kids. 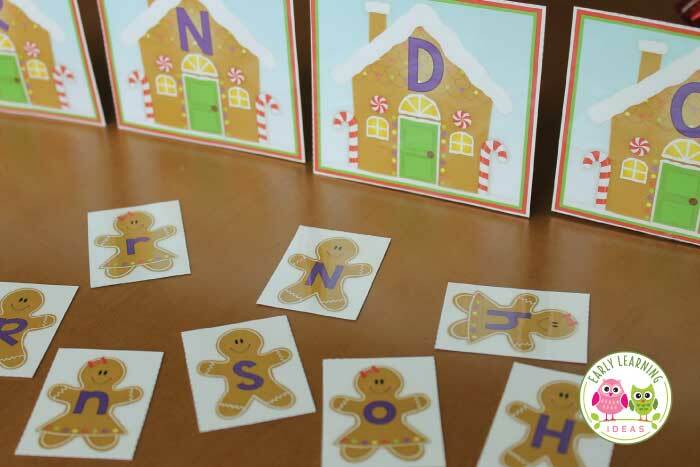 If you are looking for a MORE challenging literacy activity, you can upgrade the Gingerbread Letter Match activity to include beginning sound cards. If you are looking for more gingerbread themed activities, I have several in my store. Click on the images below to check them out. They don’t all have bows. 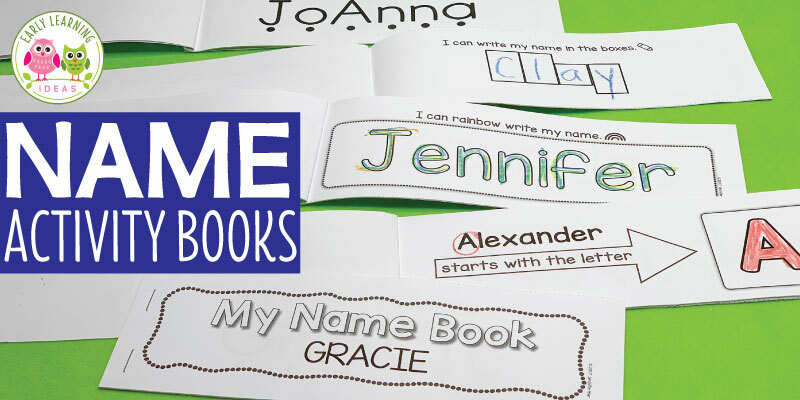 The uppercase letters do not have bows and the lowercase do. This is such a great idea, I love it! However, do you just have plain Gingerbread people, instead of the Gingerbread having bows in their hair, just to be fair to all genders? Kind Regards! This is adorable! I have a quick question though. Where did you get the thing holding up your gingerbread men? These are so cute and just what I needed! Thank you for sharing! Awesome idea! Thanks for sharing the freebie. 🙂 My preschoolers will love this.